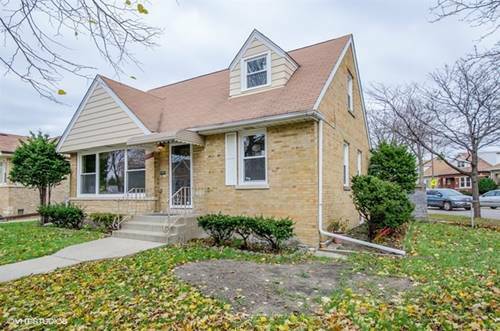 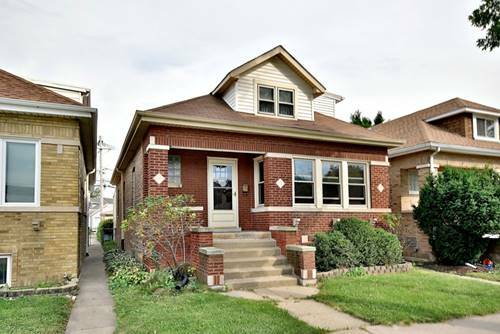 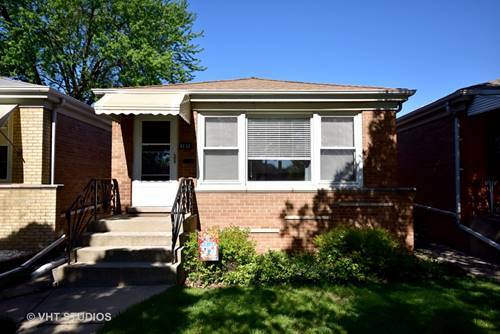 Awesome brick Ranch located in the Norwood Park East Neighborhood! 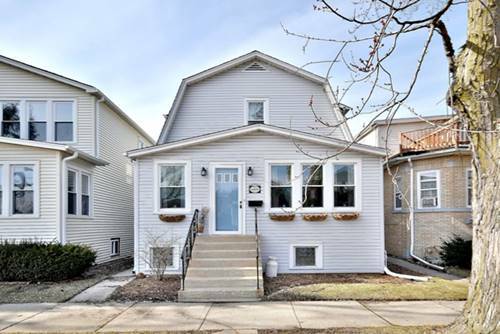 Very Well kept home with Updated full bath, 3 bedrooms, Big Eat-in Kitchen, Hardwood floors, 1st floor family room off kitchen perfect for a 2nd tv area. 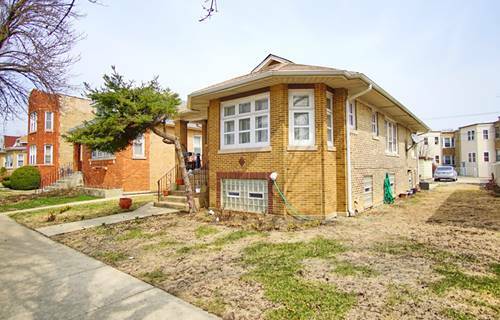 Full partially finished basement perfect for rec area and storage. 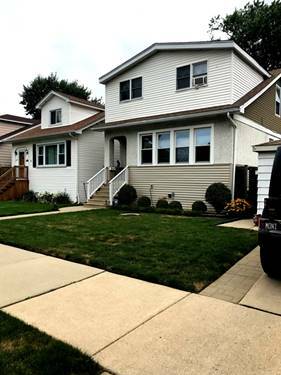 Big well kept yard 2.5 car garage too much to list!! 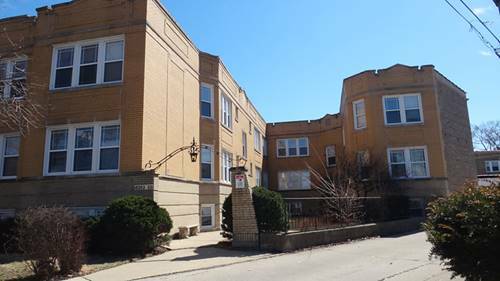 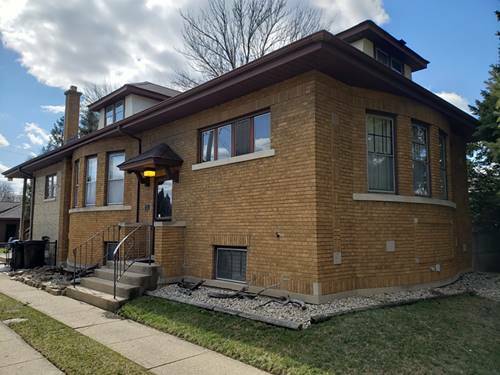 For more information about 6132 N Nagle, Chicago, IL 60646 contact Urban Real Estate.